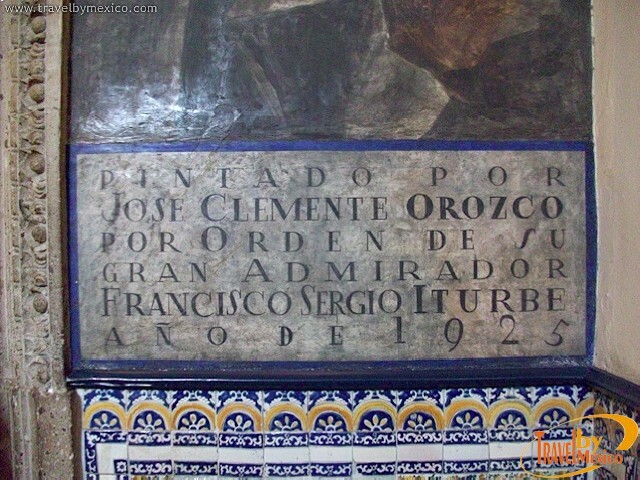 Francisco I Madero s/n , Centro Histórico, Ciudad de México, CDMX.. 06000. 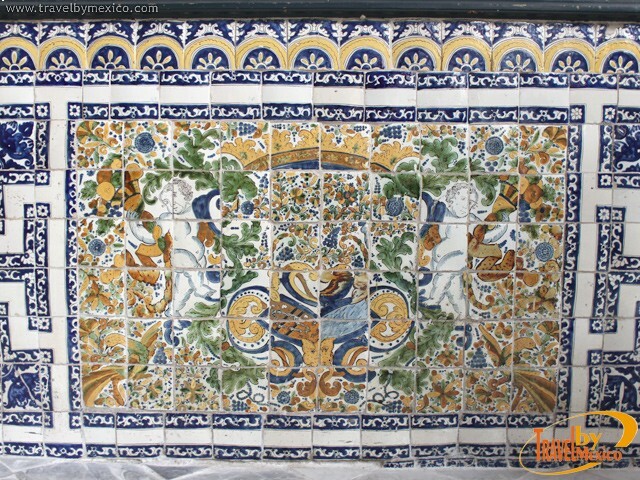 The House of Tiles (La Casa de los Azulejos) is a masterpiece of Baroque architecture of New Spain. 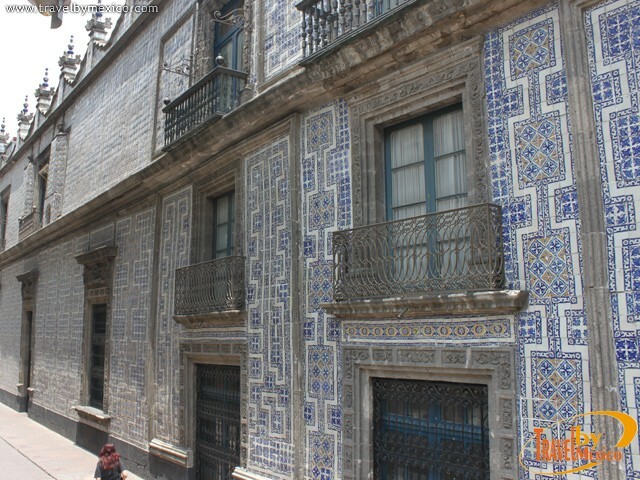 It is so called because the facade is covered with Talavera tiles from Puebla. 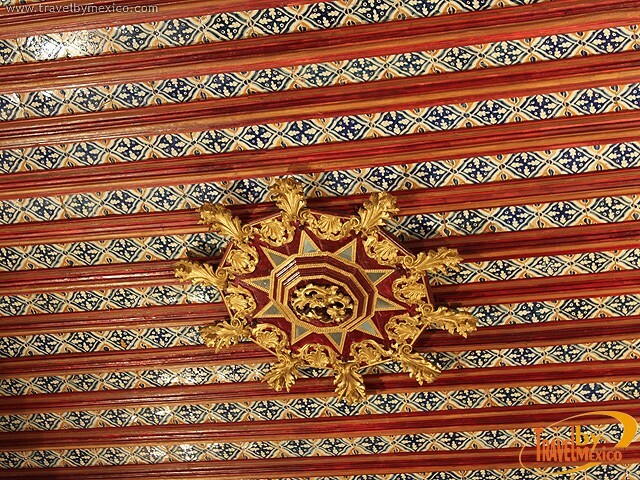 The building was the residence of important figures in history, including the Countess del Valle de Orizaba (Suárez Peredo Graciana), who ordered the rebuilding of the house and to whom it owes its present appearance. 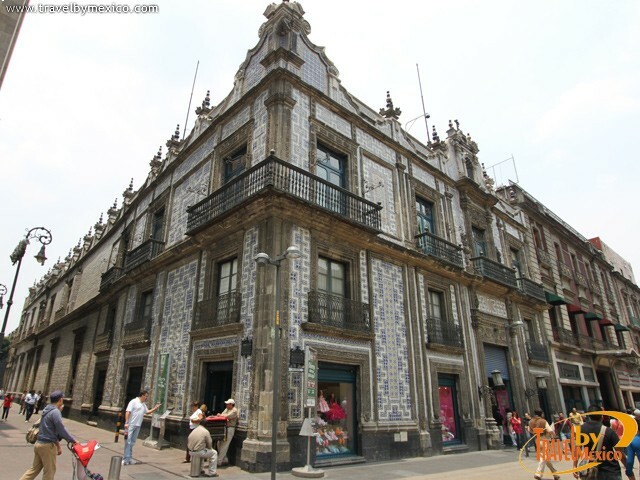 The history of the building dates back to the early years of New Spain, where in 1596, it was the joint home of Don Damian and Diego Suarez, the first of them sold their property for economic reasons, and the daughter of the second married the Count del Valle de Orizaba, giving their offspring the possession of the palace until the end of the Independence of Mexico. It is precisely this house that saw the triumphant entry of the military body, Trigarante, and on one side the façade is an arch of flowers that symbolize the emergence of a new nation. 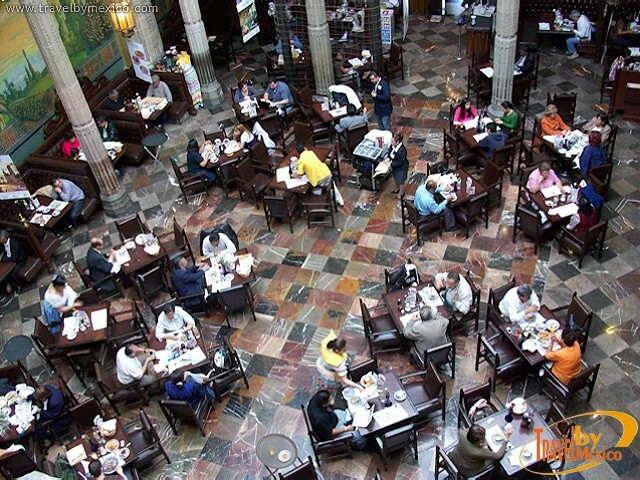 Since that time, the palace has been the home of the famous "Jockey Club", the Casa del Obrero Mundial, and is currently occupied by the chain store and restaurant, Sanborn’s. 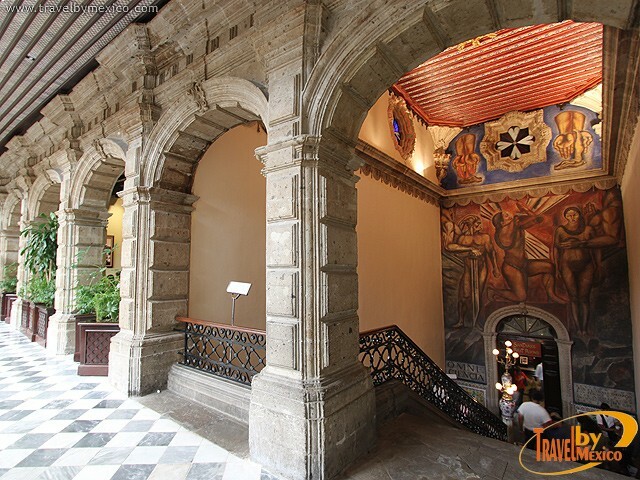 It must be said that although the building has gone through changes on the inside to accommodate the commercial space, the architectural beauty of it has been respected and preserved as one of the most important tourist sites of the historic center. 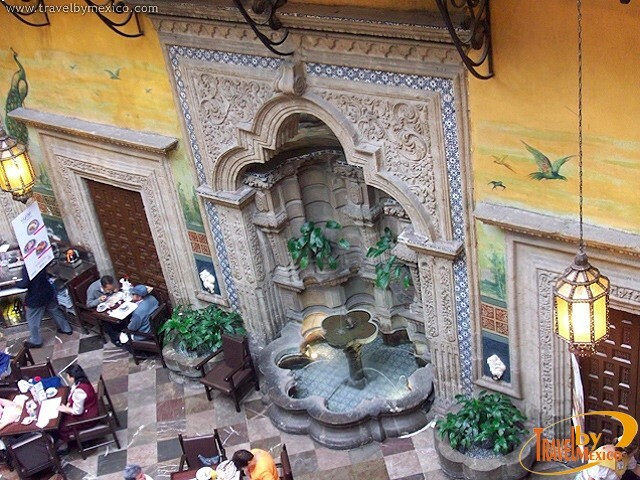 The main courtyard of the residence, where the restaurant is located, is intact preserving one its original walls. 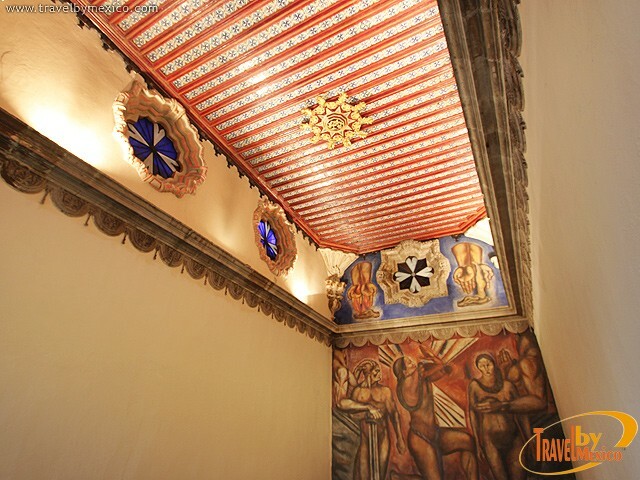 In addition to the legacy, inside the House of Tiles there is a mural of the legendary Mexican painter José Clemente Orozco painted in 1925 on behalf of Sergio Francisco Iturbide. Address: Francisco I. Madero, corner of Callejón de la Condesa, Centro Histórico, Mexico City. Metro Station: Fine Arts, line 2. Services: Sanborn’s store and restaurant, historical data on the building.